A MUST read for this fall! 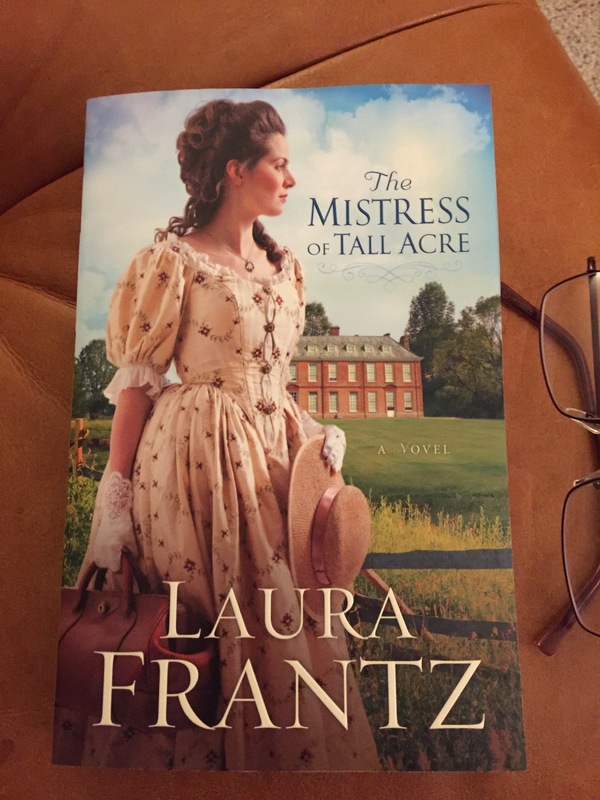 I have almost finished my advance copy of this OH SO GOOD novel by Laura Frantz. My review is coming, but I wanted to encourage you to order your copy now! Laura Frantz is my favorite author and she never disappoints. I love that this story is based in Virginia! We visit Williamsburg and Richmond often and it is so fun to read about them in historical context. This tale of a marriage of convenience turned love story is sure to keep you up late turning pages! You can preorder your copy on Amazon or CBD. Happy reading!